We are extremely proud of our team, it is a family. Each member of our family respects its reputation, takes responsibility for the results of their work and cares about it; it is about caring in the end of the day. It is about making an extra effort and having fun working hard. Our staff turnover is on the level of just 4-5%, as we invest in our people, we grow together, we achieve new goals and look for other challenges. This is a company of health professionals, the majority of us are MDs and PhDs, and we have 7 years of industry experience on average. You can be sure that you will have the same professional team working on your project throughout its course. You will know them personally. 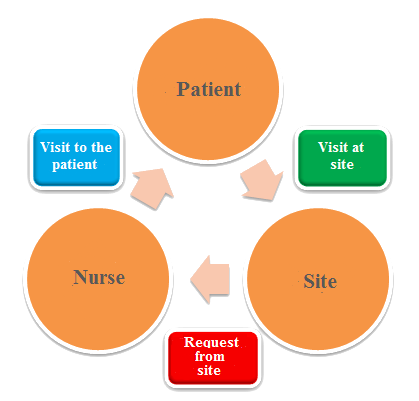 Patients home visits system is unique and highly effective. On the site level X7 organize patient home visits by health professionals (usually nurses), home visits are conducted strictly in line with industry standards and according to the applicable procedures. 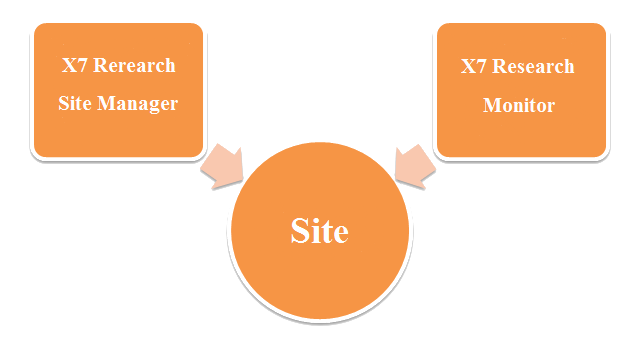 The visits are carried out within X7 Site Management and X7 Research programs, this allows us enroll faster, save client’s money and time before market. Needless to say that patients’ interest in participating increases dramatically. Our absolutely free of charge online GCP Course available in English, Spanish and Russian is the best proof of X7 interest in changing the industry to the better and bringing a new quality level to it. We are so highly trained in GCP and other requirements, that the only fair thing we can do now is to share the knowledge with everyone for free, we have the capacity and resource to leave our mark on the industry. We have trained hundreds of professionals, every day the number of people signed up for the course increases; new people join the program and gain the necessary knowledge. We give the certificates out, once the training is completed and the test is passed successfully. X7 Research performance and approach to work allow us to meet or beat all the milestones, when the rest of the industry mostly fall behind schedules. Our clients pay when they see the results as we have flexible milestone-driven payment schedules applicable for all of our global projects. For more details please contact us. Phase I trials require facilities with the latest technology equipment and a safe, comfortable environment for healthy volunteers as well as access to these volunteers. Our Phase I Unit is strategically located in Easter Europe, St. Petersburg. The right start and professional early development decisions are half the success on late stages. Going Phase I with us you gain access to our deep bench of professionals and medical and scientific experts as well as to our high-end facilities. 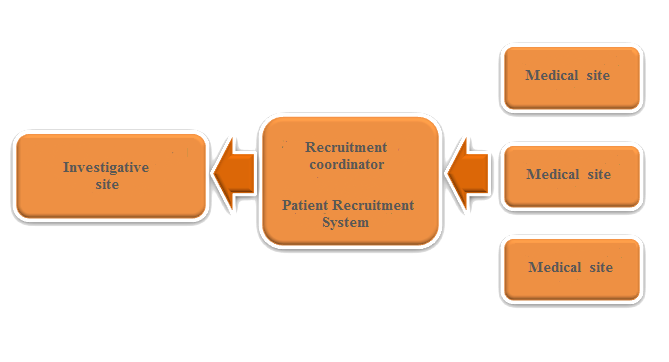 X7 boasts its unique and highly effective recruitment system, which allows us meeting the timelines and delivering projects on time or ahead of schedule. Our feasibility assessments for regional or global programs provide our clients with a number of best sites in right countries, ensuring predictable and accurate enrollment. 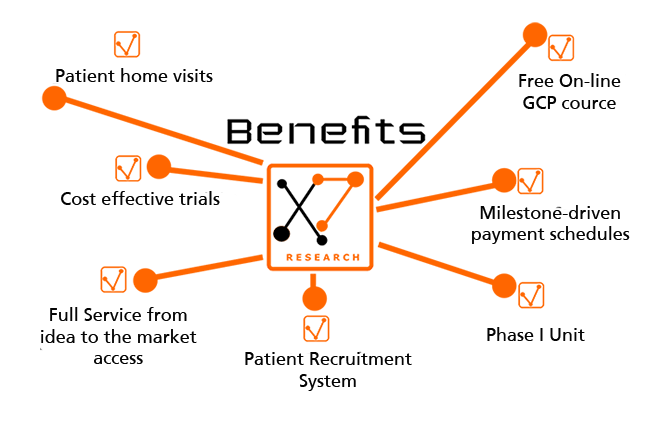 We invest extra efforts into enrollment process without extra expenses for the sponsor. Our hands-on experience and everyday communication with key opinion leaders and investigators guaranty predictable and high enrollment for all of the projects we run. How to make your study cost effective and how to stay on budget? Go with X7. X7 is known for being a reliable partner, for sticking to the budget and for delivering results on time. Our striking 100% repeat business rate speaks for itself. Send us your RFP, give us a chance to win you as a client and you will gain a great partnership and most probably a good friend, because this is how we conduct business.